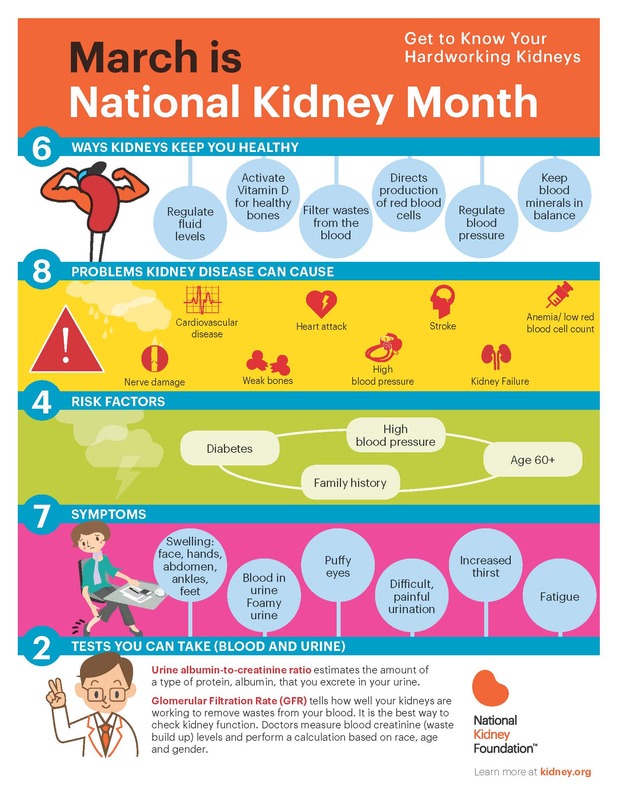 March is National Kidney Month, which is our opportunity to take notice of these quiet heroes of our body’s water, waste and filtration systems. We rarely notice when our kidneys are functioning well, but when the kidneys’ functions are impaired, serious health problems all over the body can result. Seniors are at particular risk for kidney disease, as the kidneys age along with the rest of our bodies, and more than 50 percent of those over 75 likely have some form of kidney disease or impairment. There are treatments for kidney disease, such as dialysis or even transplant, but by far the least invasive and best solution is prevention. Caregivers, seniors and home care aides need to know the lifestyle changes that will help loved ones avoid the negative impacts of kidney disease and failure. 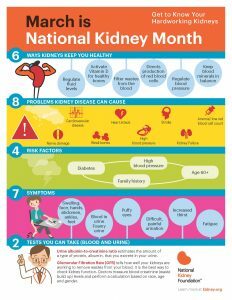 Kidney disease kills more people each year than either breast cancer or prostate cancer, and more than 26 million Americans are estimated to have chronic kidney disease without realizing it. Chronic kidney disease has a subtle progression, as kidney function can slowly decrease as we age, and the symptoms often overlap many other conditions that come to mind more readily. The two main causes of kidney disease are diabetes and high blood pressure, but family history, kidney stones, extended use of OTC pain medication and being over age 60 are all factors. People of American Indian, Pacific Islander, Hispanic, and African-American descent are also more likely to develop kidney disease than all other gene pools. Sadly, of the more than 120,000 people currently on the U.S. transplant list, more than 98,000 are hoping for a kidney match that will save their lives. Since dialysis and eventual transplant are the only treatments for acute kidney disease or kidney failure, prevention is the best way to avoid such a life-altering condition. 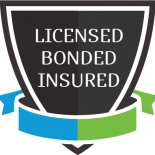 Now, these conditions and issues can all be associated with other diseases and conditions, so it’s crucial after age 60 to get at least one of the two recommended screening tests. Doctors can perform a urine test, which measures the amount of albumin in urine, or a Glomerular Filtration Rate (GFR) test, which measures the amount of waste present in blood, reflecting the efficiency of the kidneys. The kidneys perform functions crucial to good health, by filtering the blood, controlling blood pressure with hormones, and producing red blood cells. When the kidneys are damaged or failing, the waste and water can build up in the blood, and blood pressure can skyrocket. Seniors are at a high risk for developing kidney disease because they suffer from diabetes and high blood pressure at higher rates. Diabetes, HBP and age can all damage the blood vessels in the kidneys that perform the filtering function, reducing the amount of kidney tissue and slowing the blood filtration process. Impaired kidneys also heavily impact seniors because they take more medications on average, and slower blood filtration means an unsafe build-up of drugs in the blood. This can cause dangerous interactions and further harm to the kidneys themselves. Ultimately, if the kidneys’ function is reduced to just 15% of normal, then they are in failure and require a transplant or dialysis. The good news for caregivers, loved ones and home care aides who are concerned about kidney disease is that effective diet, lifestyle and pro-active testing can prevent the devastating consequences of kidney disease. Sufficient water, a kidney-friendly diet, quitting smoking, limiting alcohol, exercising and maintaining an appropriate weight all support healthy kidneys. Consistent diabetes and HBP control, plus annual screenings, will help seniors establish and maintain their kidney health.